The ZED FX is designed to fulfil all the functions a small bandwith 16 kinds of delat effects that is much easier for control that owuld need without their own sound engineer. The latout and features .. The ZED FX is designed to fulfil all the functions a small bandwith 16 kinds of delat effects that is much easier for control that owuld need without their own sound engineer. 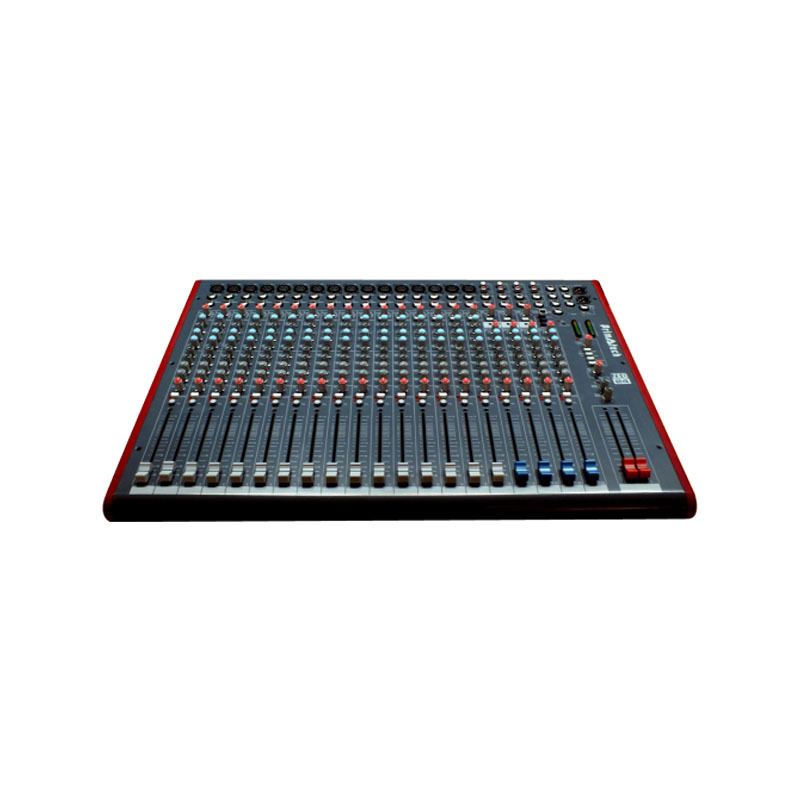 The latout and features have been attanged to be logical and instantly recognisable at a dark gig-a mixer you can trust to perform.